Require more information, have feedback or need to speak with one of our industry specialists? Please take the time to complete the 'contact us' form below. We respect your privacy. Your information will be treated with confidentiality. 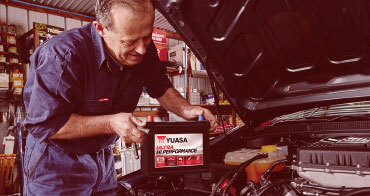 Your local Yuasa Batteries retailer can help determine the best battery for you.